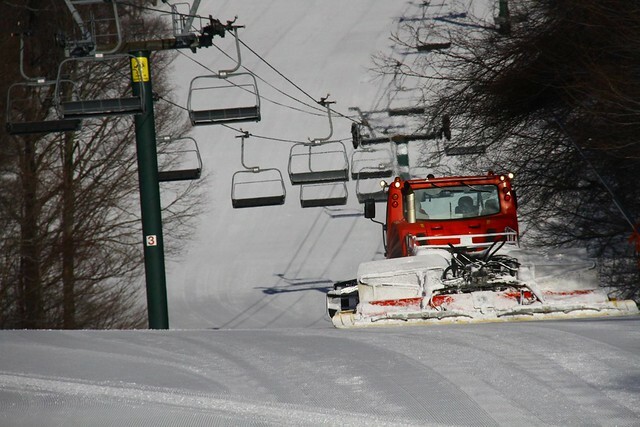 The total economic impact of the North Carolina ski industry amounted to $197.2 million during the 2014-2015 winter season. 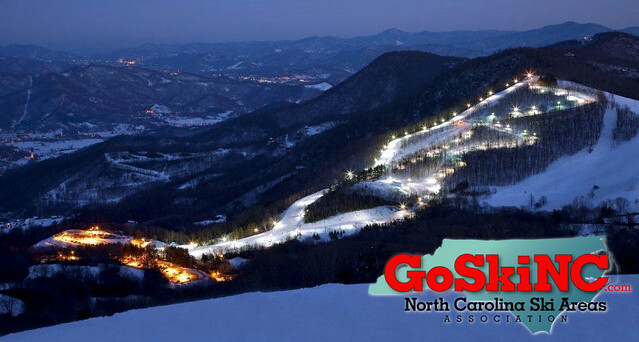 The average expenditure per person during a ski/snowboard trip within the state of North Carolina was $182.84. 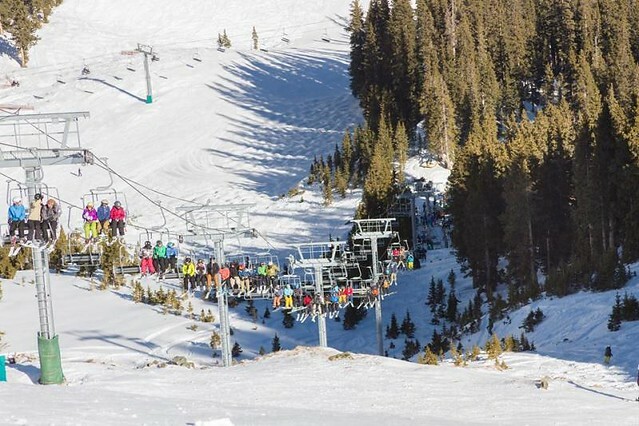 More than half (58 percent) of visitors to North Carolina ski areas stayed overnight. Vermont's Sugarbush Resort is currently involved in two solar initiatives it plans to implement this winter. The first project would appoint Sugarbush as the “offtaker” on six separate solar projects throughout Vermont. Green Lantern Capital out of Waterbury will develop, finance, build and maintain the solar projects. 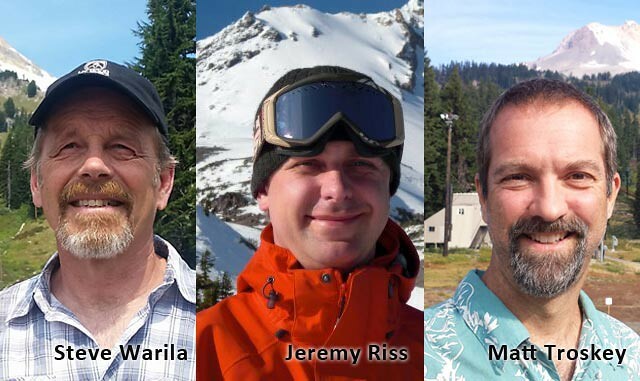 There are plenty of new faces in top positions at Taos Ski Valley. 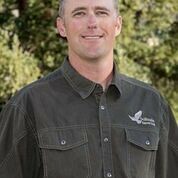 The resort has added fonew directors to the food and beverage, technology, ski school and operations divisions, according to the Taos News. 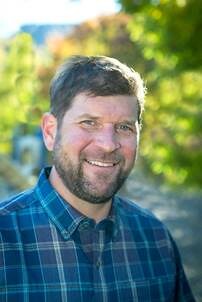 Paul Raymore has been named marketing mManager of the Diamond Peak Ski Resort and the Incline Village General Improvement District at Lake Tahoe, Calif. 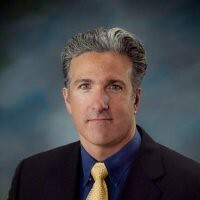 Troy Hawks, former communications manager at the National Ski Areas Association (NSAA), is the new marketing and sales director at Sunlight Mountain Resort in Glenwood Springs, Colo.
Today’s ski and snowboarding instructors range in age from 14 to 83 and don’t necessarily have to be black diamond level skiers. 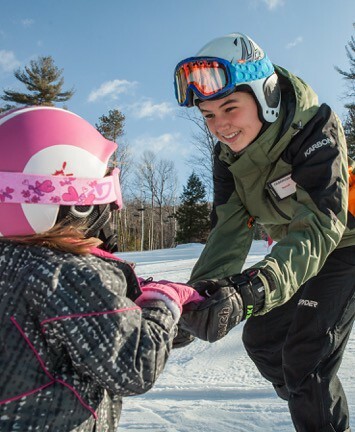 The Fairbank Group resorts – Jiminy Peak in western Massachusetts, Bromley in the Green Mountains of Vermont, and Cranmore Mountain Resort in the White Mountains of New Hampshire – announced plans to fill 250 ski and snowboard instructor positions by the start of the ski season in late November. 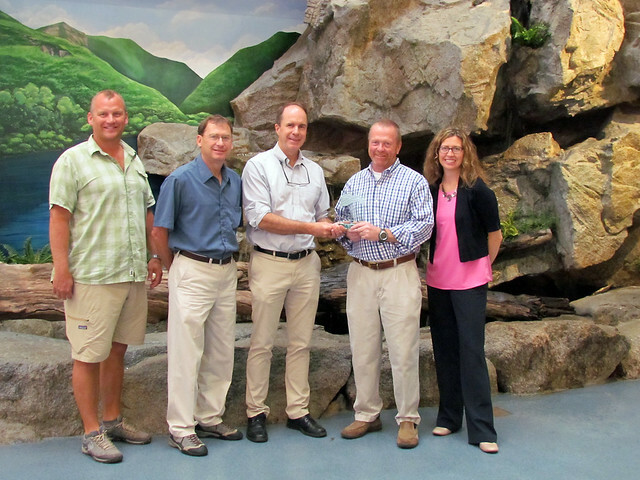 Ski NH presented awards to Tom Day, Rob Nadeau and Sen. Jeanie Forrester based on their contributions to skiing and the tourism industry in the state. The awards were given at the Ski NH annual meeting at the Mountain View Grand Hotel in Whitfield recently. The U.S. 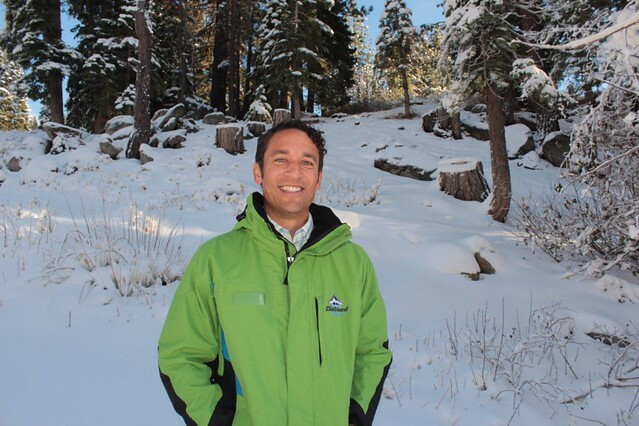 Ski and Snowboard Association (USSA) announced the promotion of Grand Prix Tour Director Eric Webster to senior director of events. 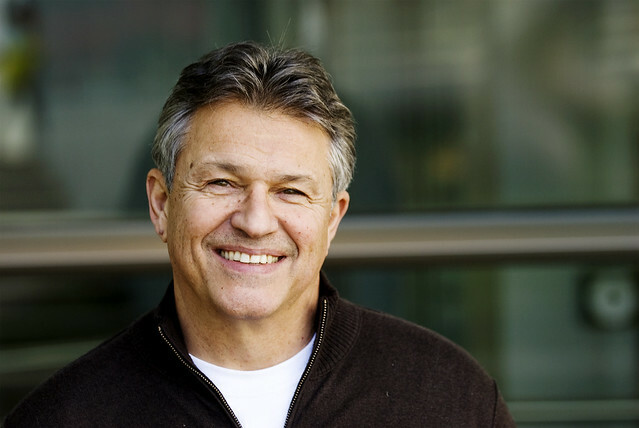 He has worked full time with the USSA for over 10 years, serving as Grand Prix tour director since 2004. 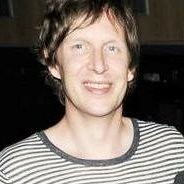 In his new role, Webster will be responsible for the management and implementation of all the USSA’s elite event properties. The legendary Colorado ski community of Aspen has been selected as the 2016 site of the induction ceremony and Skiing History Week for the U.S. Ski and Snowboard Hall of Fame. 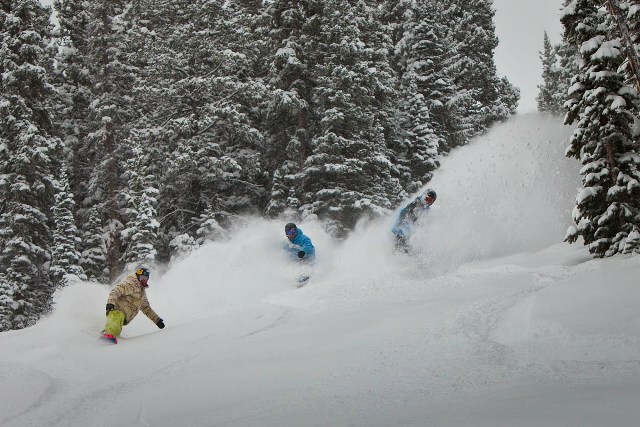 The week of April 5-10, 2016 will feature skiing, skiing history presentations, awards ceremonies, a film festival and first tracks with Hall of Famers. More than 75 local community organizations have benefitted through lift ticket and pass donations, cash, and event support and fundraising from Jackson Hole Mountain Resort. 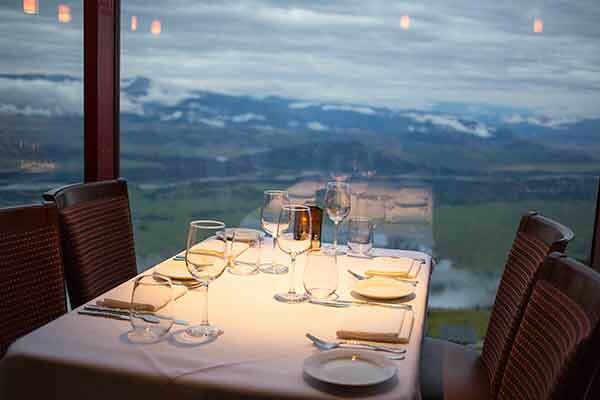 Most recently, JHMR contributed $16,000 to the Hole Food Rescue (HFR), the annual pledge that Couloir Restaurant has committed to through "1 percent for the Planet." DestiMetrics Monthly Briefing confirmed the third consecutive summer lodging occupancy and revenue record last month and as bookings continue to roll in for September and October, those record numbers continue to mount up for western mountain destinations. 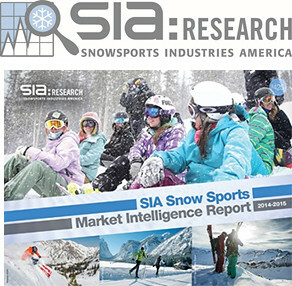 SnowSports Industries America (SIA), the snow sports industry’s trade association, launched Industry + Intelligence 365 – an initiative to connect members, retailers, reps, and industry organizations through shared snow sports content. 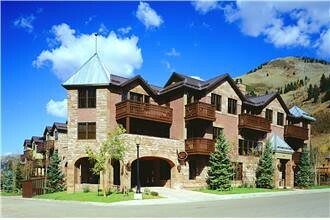 Jackson Hole Mountain Resort (JHMR) has completed its new employee housing units in the town of Jackson. 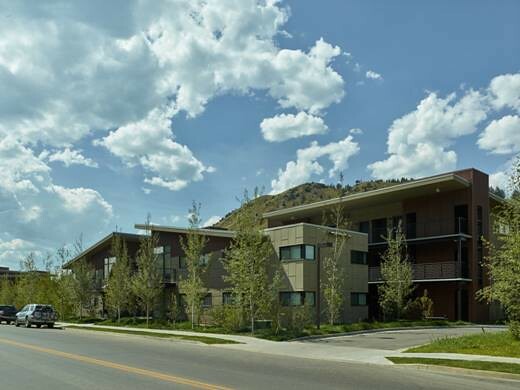 The three building complex, housing 94 workers is the first of its kind for the Jackson Hole community. It's time for skiers to make their reservations to attend the 13th annual Induction Banquet for the Maine Ski Hall of Fame, set for Oct. 24 fat Sunday River Resort. 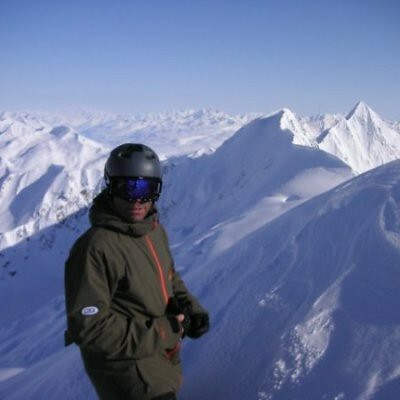 The Maine Ski Hall of Fame was formed in 2003 to honor those who have made their mark in skiing, either in competition, coaching, building ski areas, and making other significant contributions to the sport.